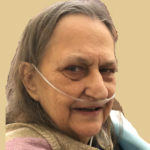 Janice Flatten of Annandale died Monday, Jan. 28, 2019, at Lake Ridge Care Center in Buffalo knowing she was deeply loved by her family. She was 69. A celebration of Janice’s life will take place from 4-7 p.m. Friday, Feb. 1, at the Dingmann Funeral Care Chapel in Annandale. Burial will be at a later date. Janice Kay Flatten was born Nov. 21, 1949, in Minneapolis to John and Helen (Svec) Lubinski. Janice grew up in northeast Minneapolis where she graduated from Edison High School with the Class of 1968. Following graduation, Janice worked for the United States Post Office in Minneapolis as well as Midland Co-op. Janice was united in marriage July 21, 1979, to Peter N. Flatten at Lake of the Isles Lutheran Church in Minneapolis. They were blessed with one son, Peter. Janice stayed home to raise Peter and care for the family home. In 1987, they moved to Annandale. In her spare time, Janice enjoyed fishing, fixing puzzles, and selling items at flea markets. Above all, Janice treasured the time she was able to spend with her family. Janice was preceded in death by her parents, brothers Donald and Jim Lubinski, and sister Mary Lou Affeldt. She is survived by her husband of 39 years, Peter, of Annandale; son Peter J. (and Jaclyn Rossman) of Kimball; nieces, nephews, other family members and dear friends. 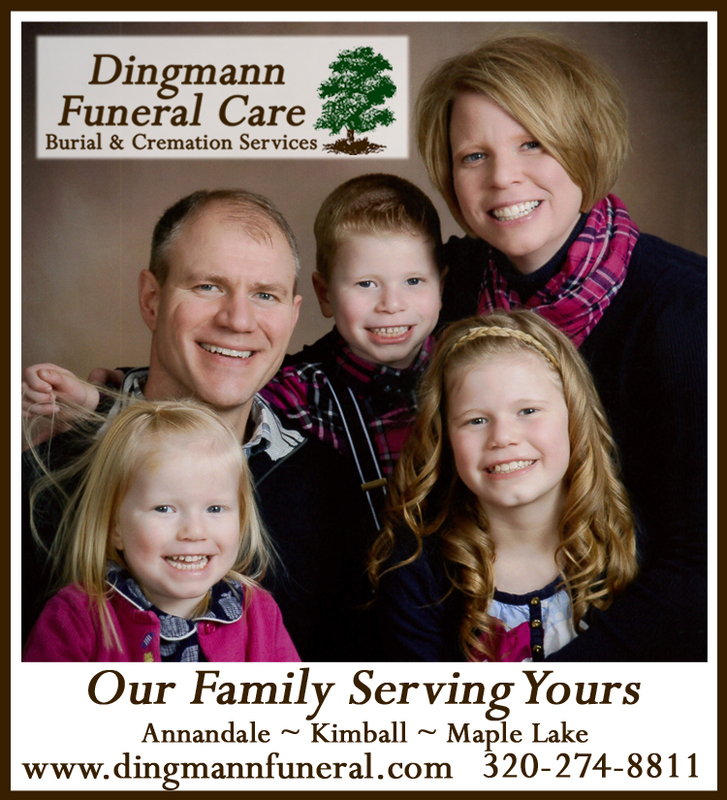 Arrangements are entrusted to Dingmann Funeral Care Burial & Cremation Services of Annandale.